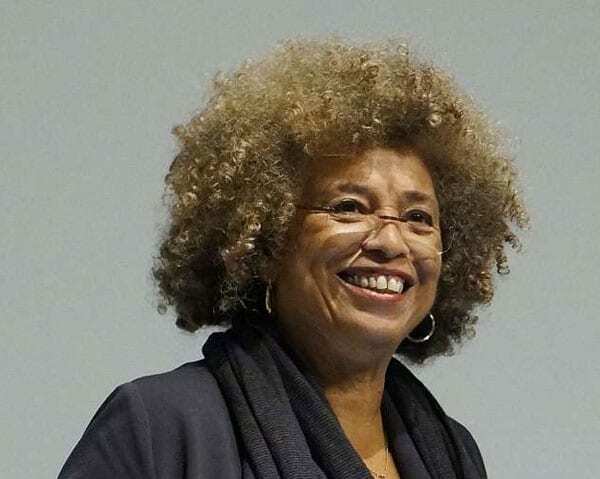 Earlier this month, NPQ reported on the disinvitation of scholar-activist Angela Davis as this year’s honoree for the Fred L. Shuttlesworth Human Rights Award by the Birmingham Civil Rights Institute (BCRI), apparently because of her support for the Boycott-Divest-Sanctions (BDS) movement. Davis is one of a number of Black scholars and commentators who have faced organized censure for their support of BDS, veiled by attempts to portray that support as anti-Semitic. Now, after a national and an intense local outcry, the institute has reversed itself and re-offered the award, issuing a statement about lessons learned. But, what are those lessons? The board’s public statement in reissuing the invitation shows no willingness to take on the issues at play, instead vaguely committing itself to “dialogue.” Between whom and about what was not made clear, even though there was clearly concern about where the pressure came from to disinvite Davis. Finally, after more than a week, the BCRI board issued an apology. “We accept responsibility and are sorry,” its statement read. This was followed by a reissuance of the invitation, though by then Davis had already accepted an invitation to speak in front of an alternative (and quickly sold-out) event organized by a group called the Committee for Truth and Reconciliation on February 16th, the day in question. Chaverst says, “The board acknowledged it was a mistake and done prematurely. The first step is acknowledgment. The resignations were a good step, also. The board still has a long way to go to build significant trust with the community. “This was not primarily an assault against me as an individual; it was an assault against a whole generation of activists who have come to recognize how important internationalism is,” Davis says. The refusal to name the issues has left room for assumptions to fester—specifically, the assumption that this is a problem having strictly to do with the divergent beliefs of Jews and Blacks on Israel and Palestine, but this is far from true. For instance, the 500 academics associated with Jewish Voices for Peace put their names to a letter decrying the award take-back and agreeing with Davis’s assertion that justice is indivisible. The cancelling of this award by the Birmingham Civil Rights Institute is unjust, insulting and ill-conceived, especially because it is likely premised on Professor Davis’ long-standing support for Palestinian human rights. The decision seems to stem from a misinformed view that to advocate for Palestinian human rights is somehow offensive to the Jewish community. As a Jewish organization dedicated to justice, dignity and equality for all people in Palestine/Israel, we share Professor Davis’ visionary commitment to the “indivisibility of justice,” and believe we are all responsible for pursuing social justice for all human beings, without exception—which includes pursuing social justice for Palestinians.